Don’t spend hours following internet guides to remove MacKeeper – uninstall it with a few simple clicks. Uninstall MacKeeper from your Mac in the time it takes to make your morning coffee. Open the app, and click ‘Start Scan’. The scan for MacKeeper will be completed by the time you come back. If MacKeeper is detected, select ‘Quarantine’ to remove it. 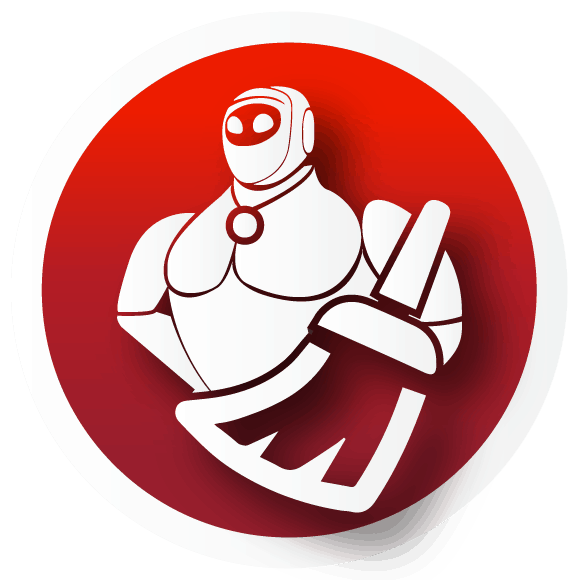 Try our MacKeeper Removal Tool for 30 days or purchase a license to uninstall MacKeeper today.